Many thanks to Raumaster for hosting the agent meeting in Finland on the 30-31.8.2017. 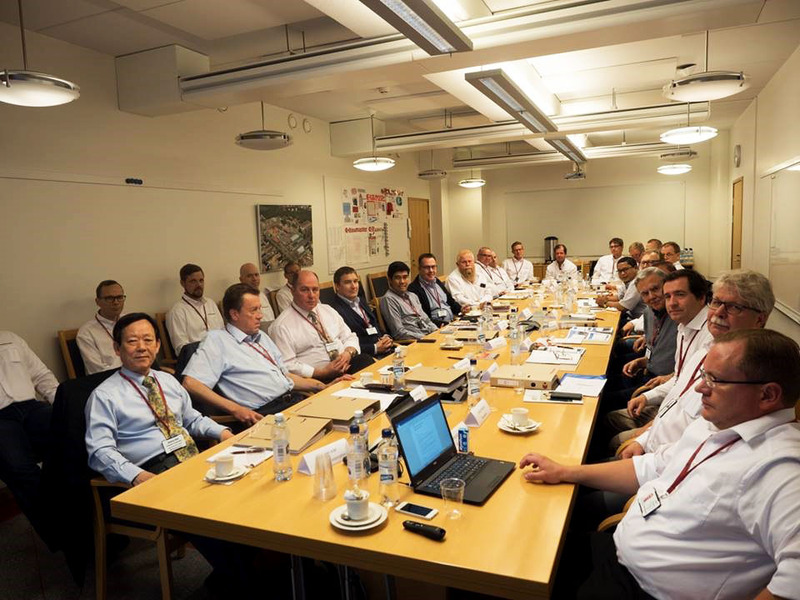 Great meeting to share information of the latest development in fuel and ash handling! ASME AUDIT COMPLETED SUCCESSFULLY! CONGRATULATIONS TO THE WHOLE TEAM! https://agonpacific.com/wp-content/uploads/2016/09/agon-logo-01-1.png 0 0 agon https://agonpacific.com/wp-content/uploads/2016/09/agon-logo-01-1.png agon2017-08-22 09:00:422018-09-17 09:29:46ASME AUDIT COMPLETED SUCCESSFULLY! CONGRATULATIONS TO THE WHOLE TEAM! 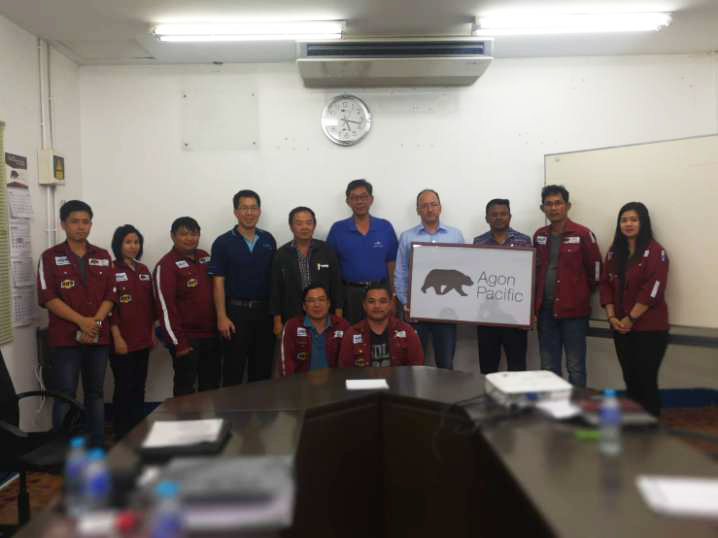 Agon Pacific took part in 1st Nordic CEO Roundtable event on October 18th, 2018.